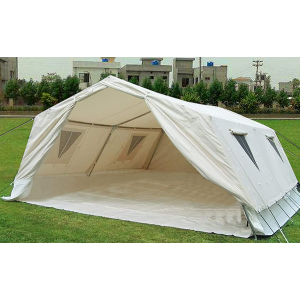 Outer Tent Roof: Made of single layer of poly/cotton water and rot proof, UV Treated canvas quality approx 440g/m2. 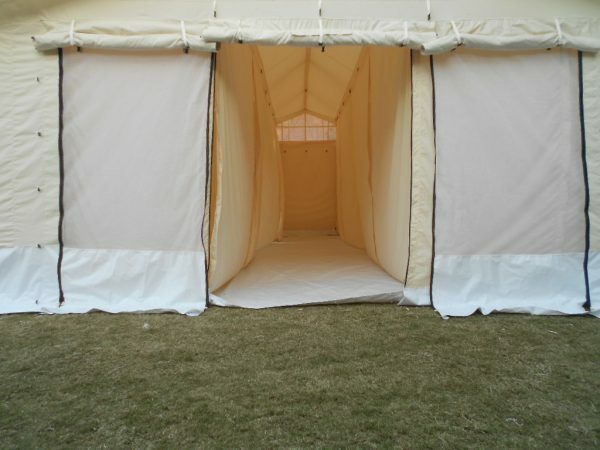 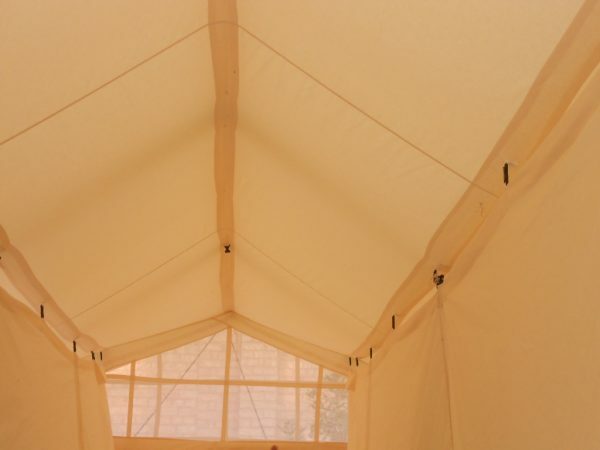 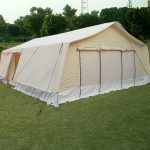 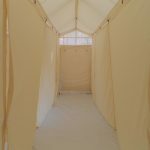 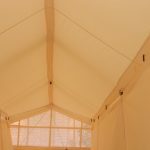 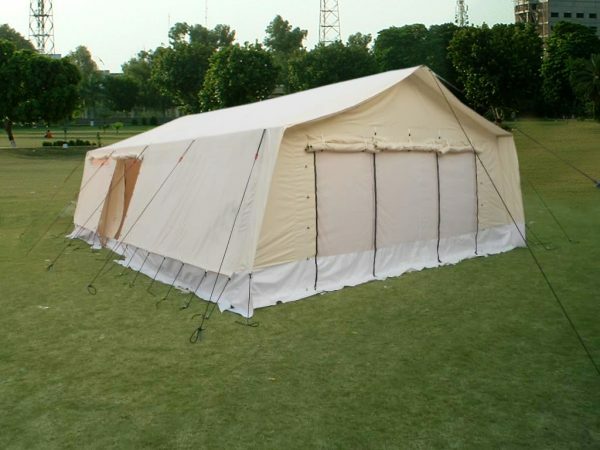 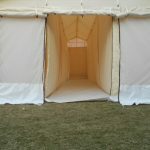 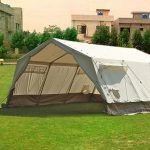 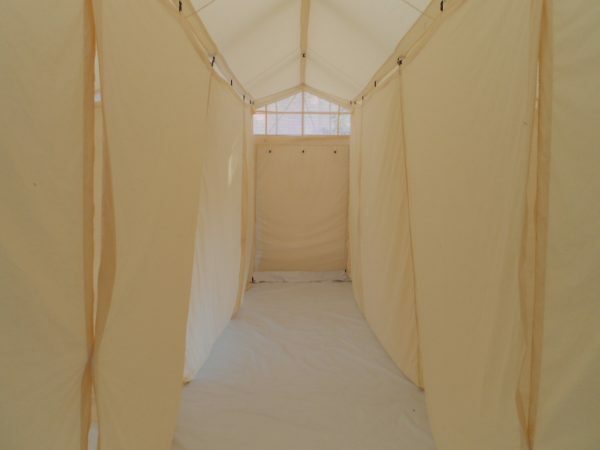 Outer Tent Side Wall: Made of single layer of poly/cotton water and rot proof, UV treated canvas quality approx 320g/m2. Inner Tent: Made of Single layer of poly/cotton water and rot proof, UV treated canvas quality approx 120g/m2.